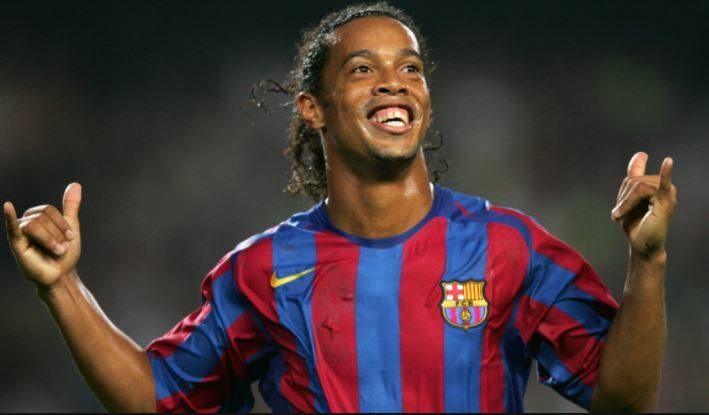 Top footballs stars have paid tribute to Brazilian World Cup winner Ronaldinho on his retirement. Messi who played together with Ronaldinho at the Camp Nou for four years before he departed for AC Milan posted a heartfelt tribute on his Instagram page. Lionel Messi posted a picture of the duo at Barcelona sitting down on the pitch. He wrote “As I always said, I learned a lot by your side. I will always be grateful to you for how easy it was that you did everything to me when I got to the dressing room. ‘I was lucky to share many things with you and I am very happy because, in addition to a phenomenon with the ball, you are a very great person and that is the most important thing. Similarly, David Beckham, who played with the Brazilian at Milan, also shared a heartwarming message on Instagram.